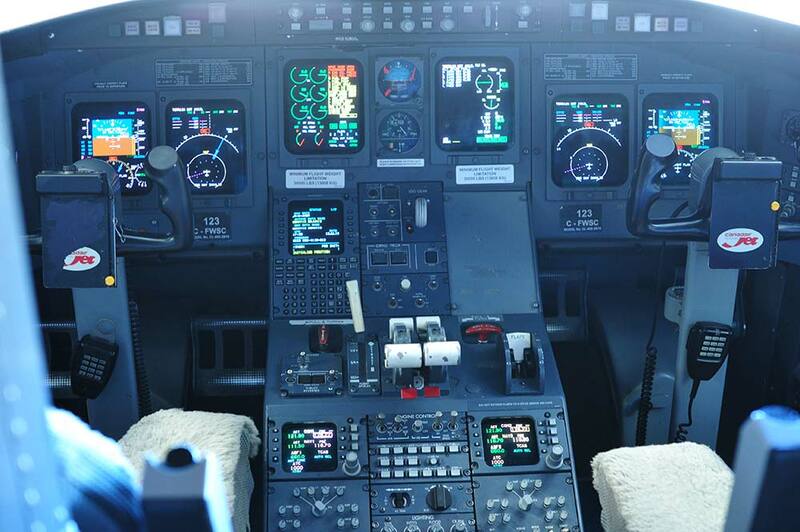 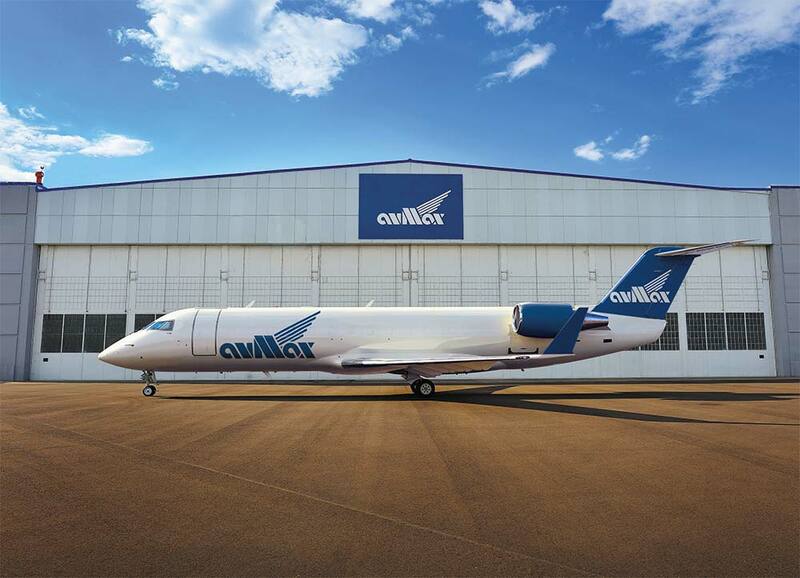 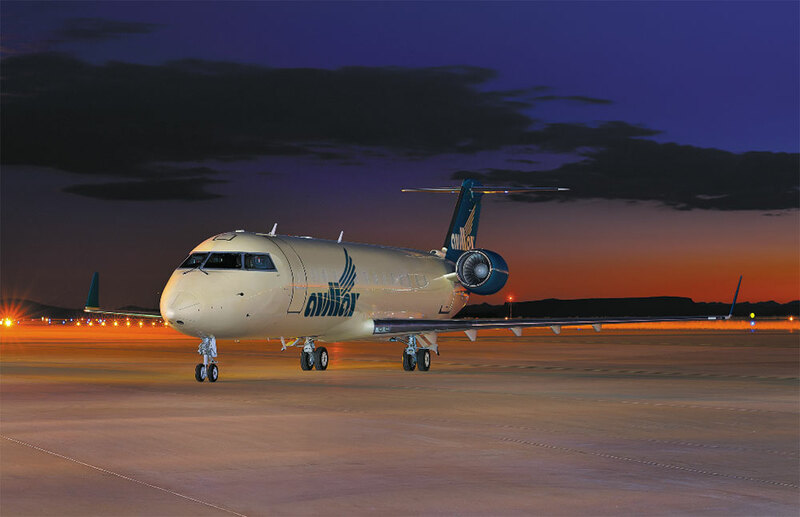 Avmax Aircraft Leasing Inc., through Avmax Group of Companies has the ability to perform full conversions of its airliner aircraft into “Package Freighters”. 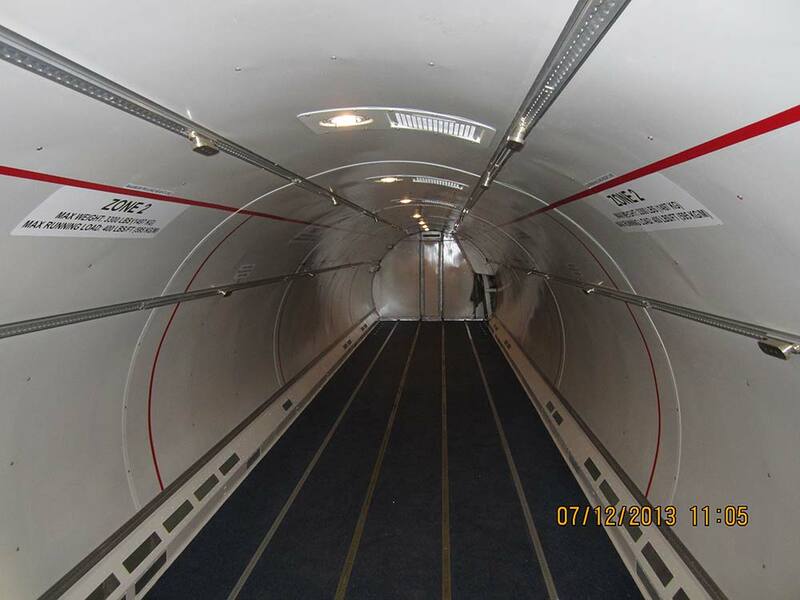 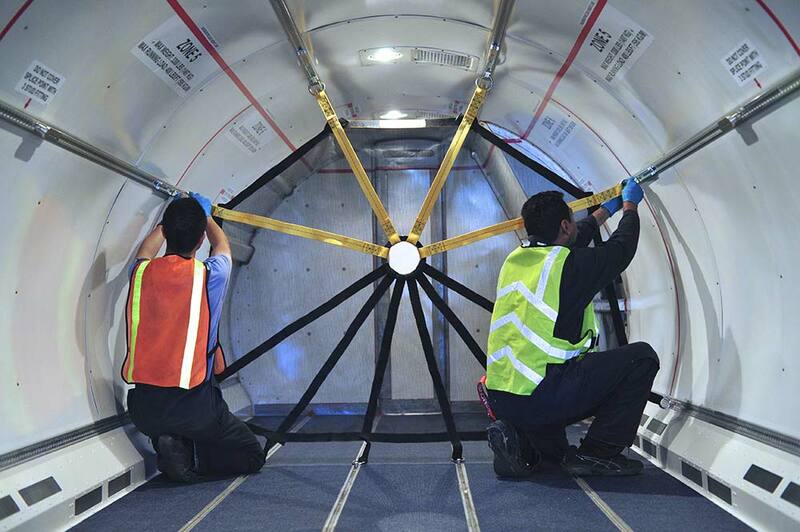 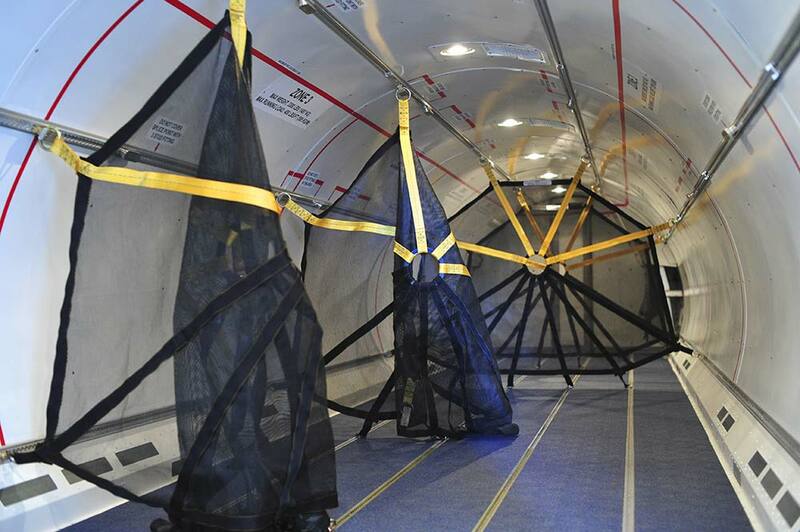 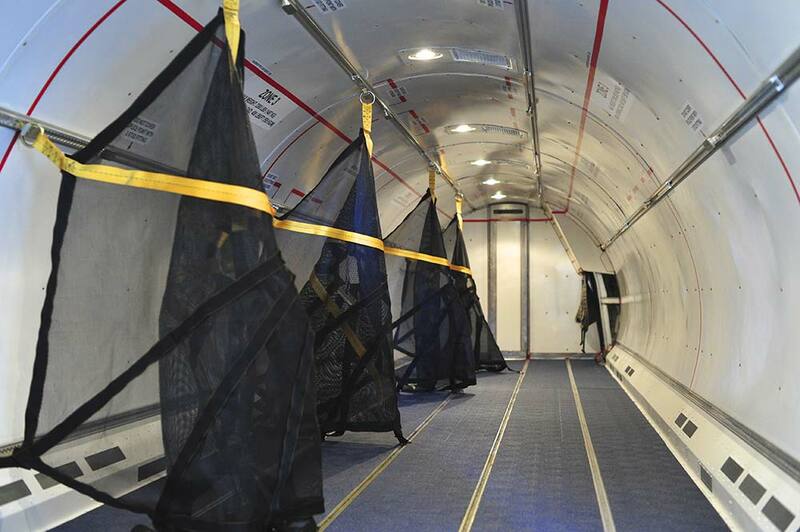 The result is a dedicated freight aircraft with a full cabin Class E cargo compartment. 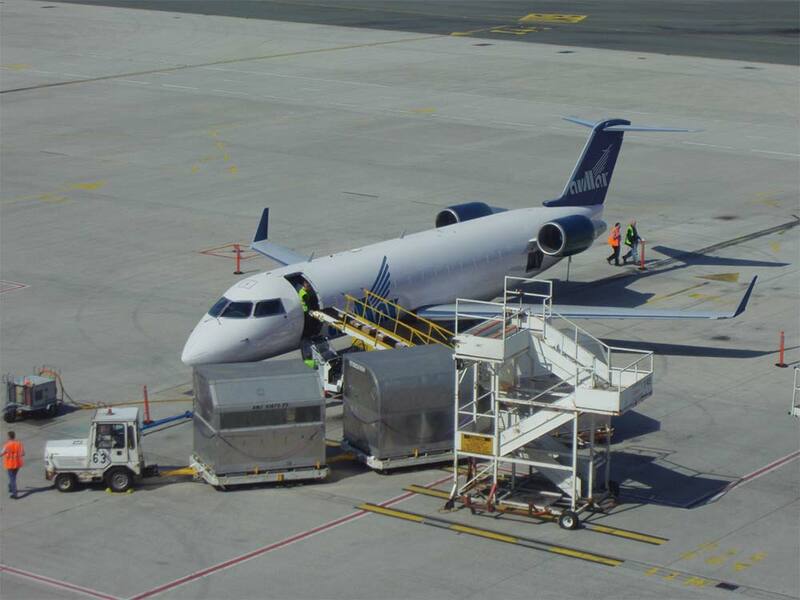 These aircraft are designed to haul package freight, including dangerous goods, and can be loaded using a standard cargo belt loader.